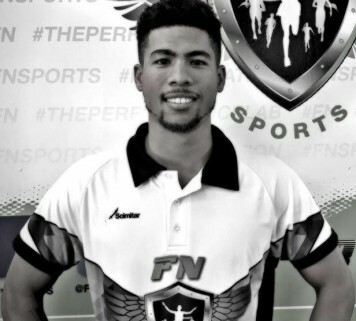 Kendall is the founder and coach for FNSports. He is an elite international boxer and triathlon athlete. Alvin is an ISCA certified personal trainer with experience in martial arts. He enjoys helping others achieve their fitness goals. Andrew obtained his PT certification through GB Fitness. He brings with him years of experience in martial arts and TRX training.